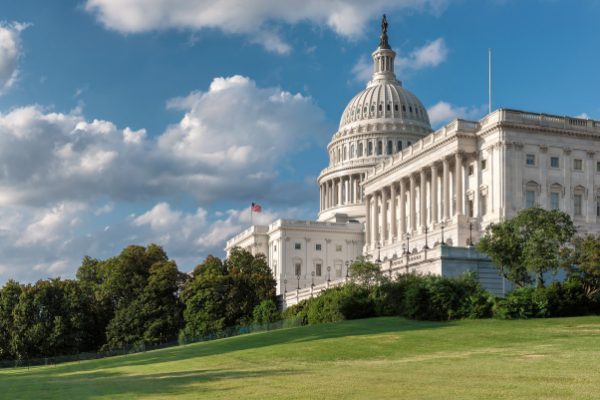 Living in the Capital of the United States comes with the reward of being in the center of activity that shapes our nation: politics, culture, and economics. There is no lack in variety of entertainment or internationally acclaimed dining and shopping here. The unfortunate effect of Washington’s high level of livability, along side Amazon’s HQ2 announcement, are sky high rent prices. It might be surprising to hear, but there are still pockets of affordability in the city! Lets take a deeper dive into the neighborhoods we found worthy of being deemed as “affordable” in DC standards. If you see a neighborhood you like, check out the available rentals we offer in the area. Known as the last affordable frontier of the Northwest quadrant, Mt. Pleasant is quaint and safe. Its low key, yet simultaneously vibrant life is what brings visitors to the neighborhood. It is speckled with well know eateries and is close to Rock Creek Park and Adams Morgan. This provides residents with the best of both day and night life. Rent prices in Mt. Pleasant will tend to get you more space for your dollar than most neighborhoods in DC. We have a confession to make: Capitol Hill is more economically diverse than it is consistently affordable. Which essentially means, there are 1 bedroom apartments going for $1,200 a month, right alongside luxury condos going for $10,000 a month. The most affordable areas in Capitol Hill tend to be in Hill East or Navy Yard. If you plan on working for the government, this is the neighborhood for you. Not only is it close to governmental institutions, but it’s safe, family friendly and incredibly neighborly. 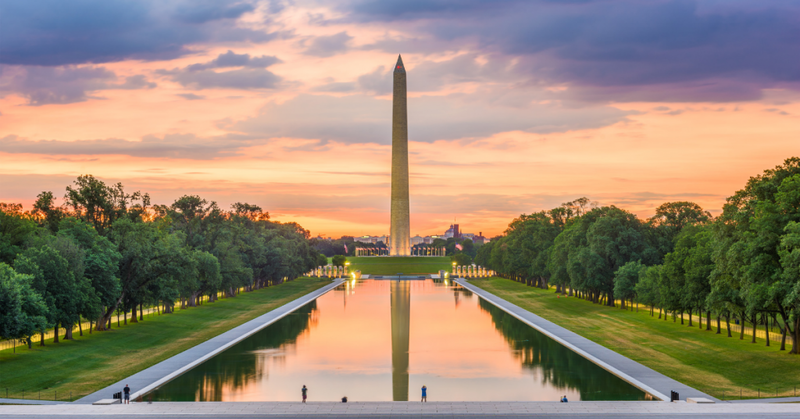 When moving to Washington DC from another state, it might be the exact vibe you’re looking for. Check out our Capitol Hill rentals to get a better picture of what to expect! With tons of night life options and vibrant dining selections, H Street Corridor is an incredibly attractive option for renters. Rates start comfortably at around $1,200 for a one bedroom apartment and go up from there. Investors, listen up: H Street Corridor is your best bet on getting a high return on investment in the next decade. 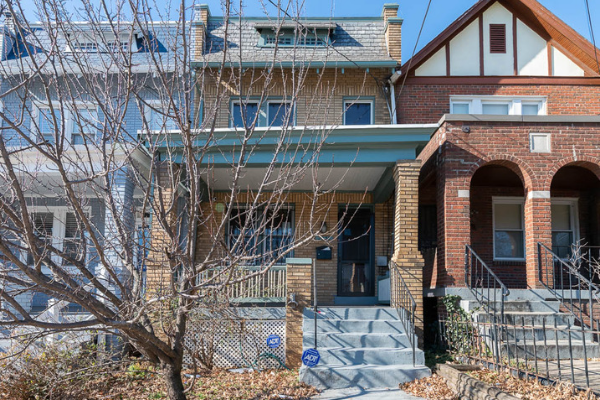 Homes located in H Street Corridor are relatively affordable to buy at the moment. This, paired with huge development plans already in the works, equals good news for buyers. Currently, the area is already profiting from a growth in both commercial and residential-related purchases and rentals. Until recently, the culture in Brookland was derived from its only institution, The Catholic University of America. Formerly not considered a “destination hot spot”, the neighborhood told a completely different story than it does today. Dotted with independent brewers, cafes and dining options, Brookland’s streets now bustle with more commercial activity than ever before. This, paired with a burgeoning art scene make Brookland incredibly attractive for those looking to live outside of DC’s buttoned up vibe. Suffice it to say, we have a soft spot for this up and coming area. Compared to the rest of DC, it’s also incredibly affordable. Check out our supply of Brookland rentals where you can find such gems as this 3 bedroom house for $2,495 a month. This Brookland 3/2.5 is currently for rent for $2,495. Available immediately! Not to be confused with its very close and much more expensive neighbor, Takoma Park, Takoma is super affordable for buyers and renters. It’s overall vibe is young, liberal and vegan-friendly. Don’t expect too much from the night life scene, as there really isn’t one. One of the main appeals of the neighborhood is its close proximity to Rock Creek. Houses can be purchased starting at $300,000 and going up to about $500,000. For rentals: a two bedroom apartment should put you at around $2,400 a month. You can also expect fairly affordable prices sprinkled in the surrounding areas of Manor Park, 16th Street Heights and Fort Trotten. When researching affordable neighborhoods in DC, we were pleasantly surprised to find a larger supply than originally thought. Neighborhoods not covered in the article, but certainly deserve a mention for their affordability and access to amenities are: Brentwood, Eckington and Bloomingdale. With a bit of luck and research, one can definitely a fairly affordable place in Washington DC.